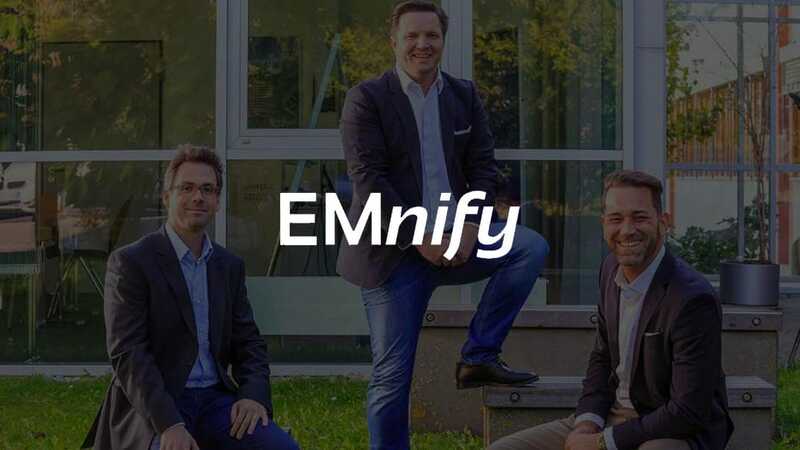 EMnify enables the IoT by providing a unique cloud connectivity solution. 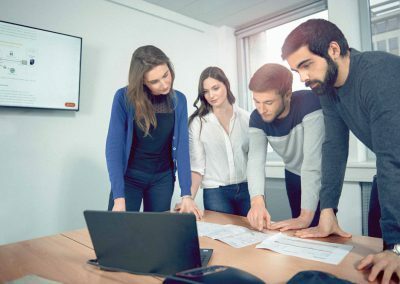 Our customers are Mobile Network Operators, Enterprises and Developers from more than 100 countries, enabling new use cases that will impact tech businesses globally. To grow our team, we are looking for a motivated Senior Recruiter with a self-starter mentality. 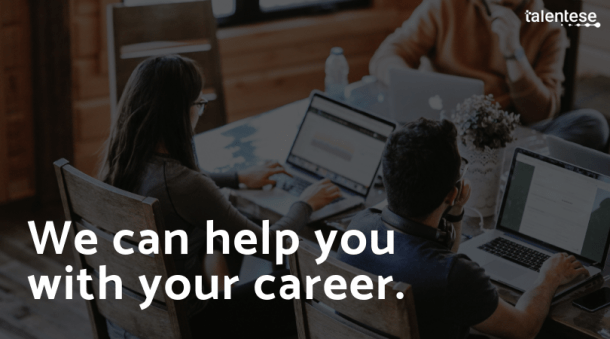 This is the ideal opportunity to have an impact on the team structure in a deep tech startup, to shape processes and drive your career within HR. Furthermore, you will lead your own HR projects around e.g. employer branding, onboarding, employee happiness etc. Fluency in English – oral and written, German skills very beneficial!